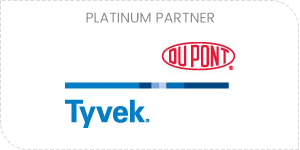 DuPont™ Tyvek® Building Envelope Solutions From roofs to walls to windows/doors, DuPont has you covered with weatherization products that protect against the elements and help provide more durable, energy-efficient homes. 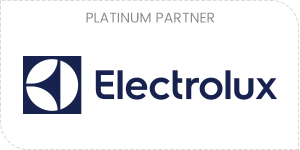 Electrolux has a brand for every homebuyer- between our Electrolux and Frigidaire® brands we offer five distinct kitchen portfolios that will exceed each of your homebuyer's expectations. 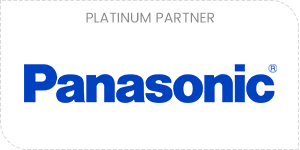 Panasonic is the premier manufacturer of powerful, energy-efficient ventilation fans and indoor air quality solutions. For over 25 years, our mission is to develop high performing, code compliant solutions that create healthy, energy efficient homes where families can breathe fresh air in an environment that is built to last. 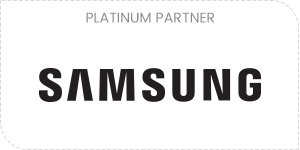 It's on their wrists, in their pockets, and on their walls - find out how to turn the passion for Samsung into passion for your homes with the Builder Appliance Program. Visit samsung.com/builder to learn more. 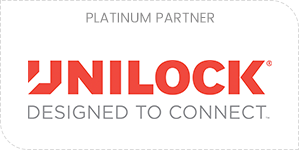 Unilock's extensive selection of ready to ship and customizable pavers and retaining walls is a designer's dream come true. Our palette of exclusive textures, colors and styles combined with the most advanced manufacturing technologies deliver exceptional strength, beauty and resilience that will stand the test of time. 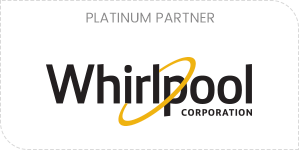 Whirlpool delivers new color options. Introducing Black Stainless Steel, a new finish designed to enhance kitchen aesthetic and hide fingerprints, smudges and daily wear. 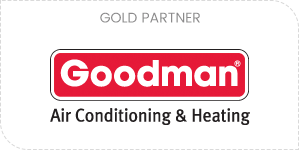 Goodman Manufacturing, a member of Daikin Group, is the largest domestic manufacturer of HVAC products and is proud to be the only manufacturer who builds 100% in the U.S.